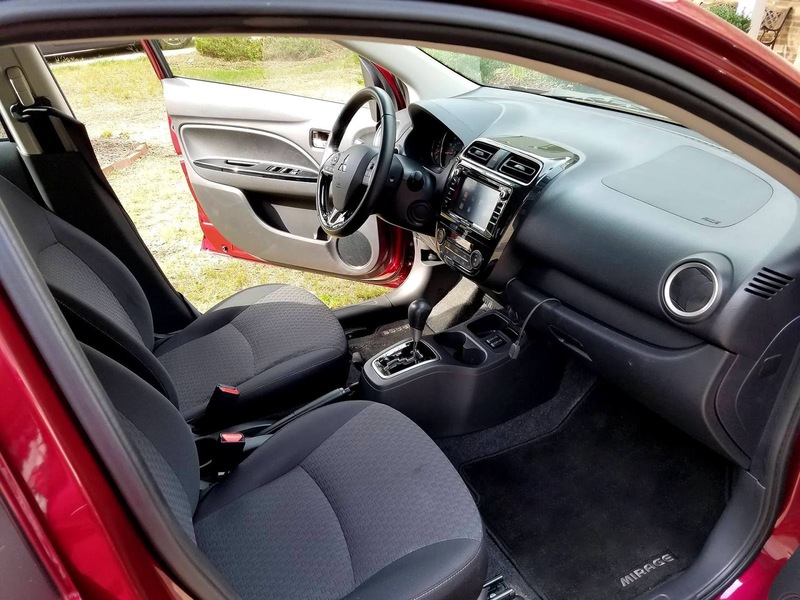 When Mitsubishi contacted me to test drive and review their subcompact 2017 Mirage GT, I was admittedly a little less than enthused and a little nervous. 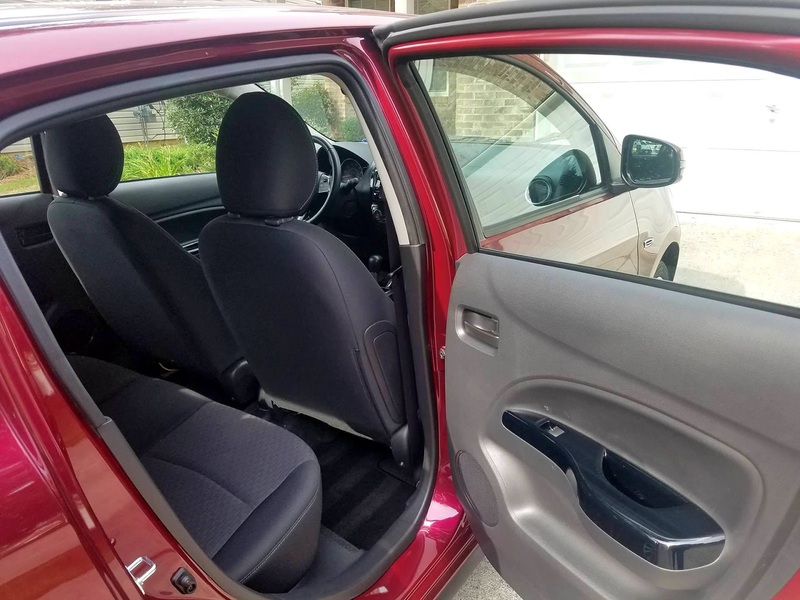 I mean don't get me wrong, it's a cute little car but when you are plus size, a subcompact car can be a little scary. 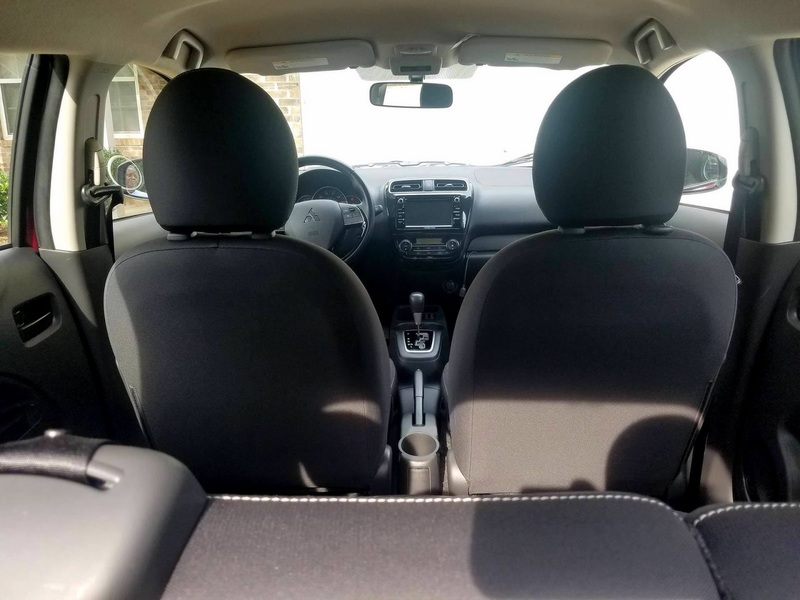 Whenever I was in the market for a new car I would always opt for a full size sedan or an SUV because I knew they will be roomy, I would fit comfortably and be able to comfortably ride my friends who are more often than not, plus size too. 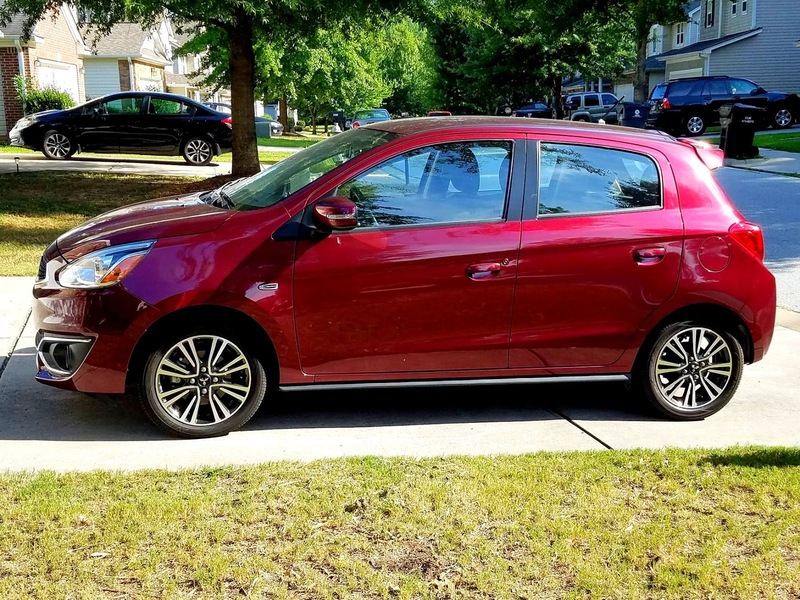 But, I wanted my plus size readers to know about more affordable car options so I took the challenge and test drove the Mitsubishi Mirage GT for a week in Atlanta while attending The Curvy Fashionista StyleExpo. When I first saw the car, I completely fell in love with the Wine Red color. It was deeper than red but more interesting than burgundy. The MSRP for this car is around 16,000 and it gets 37 miles to the gallon in the city and 43 on the highway. I'm beginning to love this little car already! Now let's check out the comfort... This would definitely be the true test. I was pleasantly surprised! I rode around in this car all over Atlanta, alllll weekend long and I wasn't uncomfortable one bit. The seatbelt fit just fine, the seat was tooshie-friendly and I was able to fit other passengers even with the seat pushed all the way back. They even had plenty of leg room. 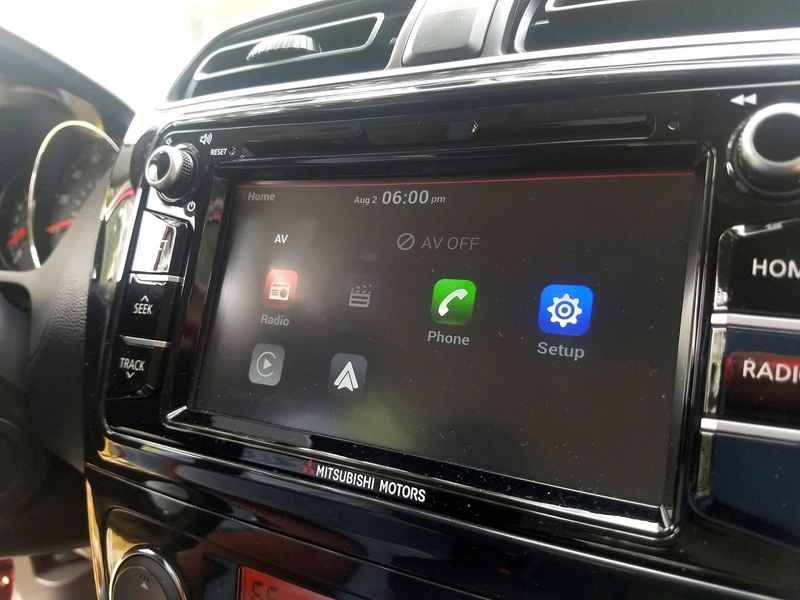 One thing that totally set this car apart from others is the auto connect with the Smartphone Link Display Audio System. 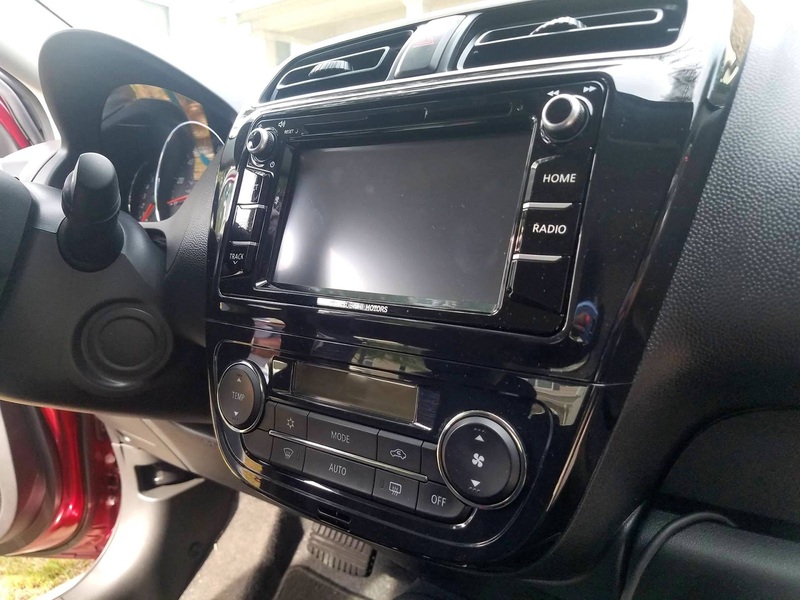 I works with AndroidAudio and AppleCarplay. It gives tons of access to apps for music and navigation right on the display that was touchscreen! No need no need to buy an extra charger or hook up an auxiliary port! 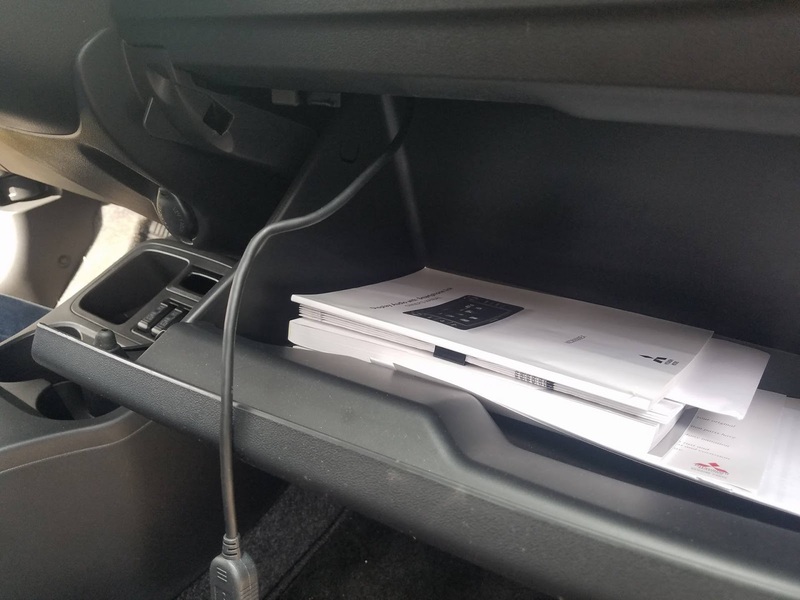 The wireless system automatically connects, so within seconds I was jamming my favorite tunes! Plus, this little baby has a big sound that bumps. It even has a rearview camera, heated front seats and cruise control! We had so much fun in this car and it took us all around Atlanta and back home again safely. The only cons that I could think of would be that the horn isn't very loud which necessary for high traffic areas and there isn't an armrest in the front seat. 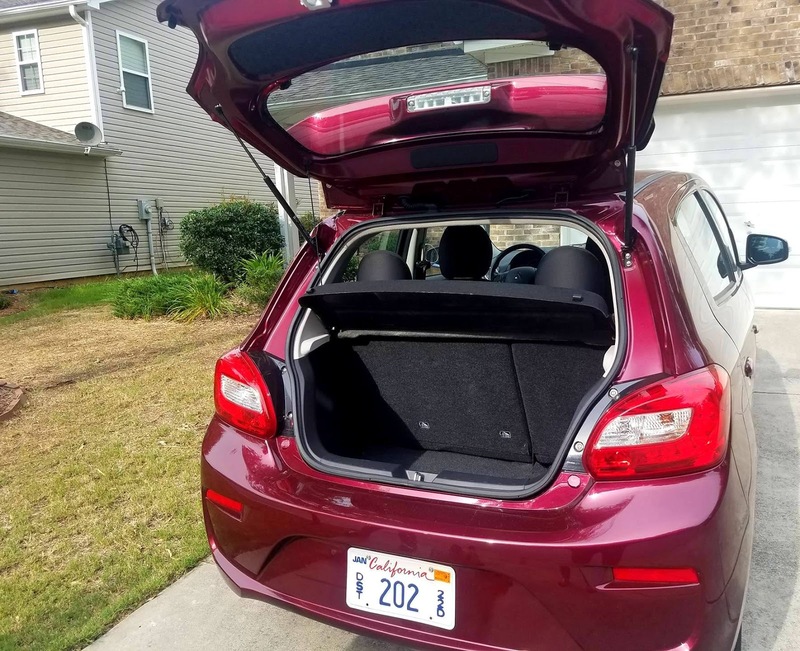 The trunk is compact but I think that this car would be perfect for a college student or an older single person. 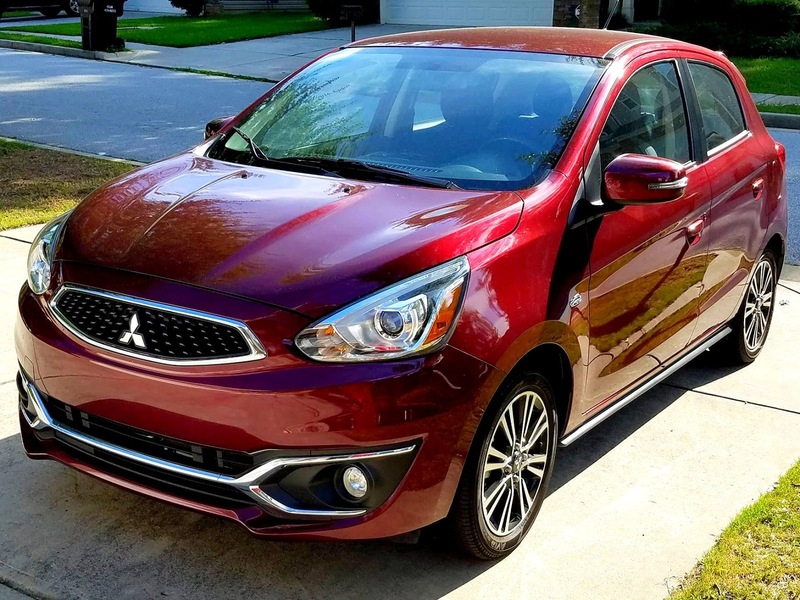 Thank you to Mitsubishi for allowing me to test drive this adorable little car and give my feedback. I enjoyed the experience and the opportunity to change my mind about compact cats. 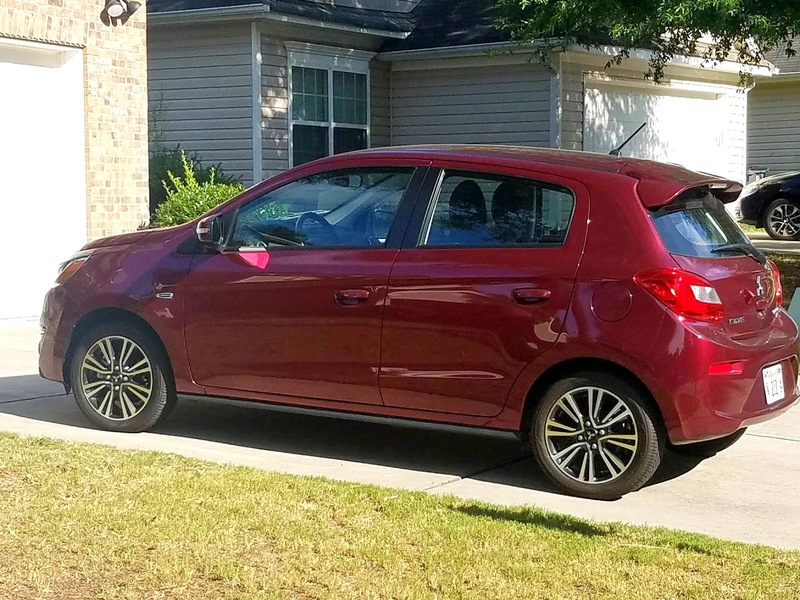 If you are in the market for a new car that is affordable, great looking, good on gas, and equipped with fresh technology, I definitely recommend taking a look at the Mitsubishi Mirage GT! 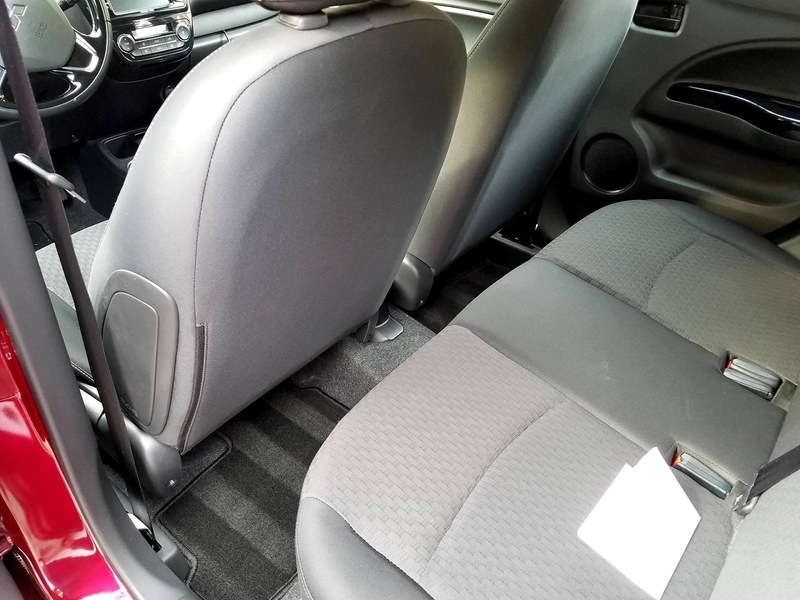 Would you buy a subcompact car? Let me know your thoughts in the comments below! 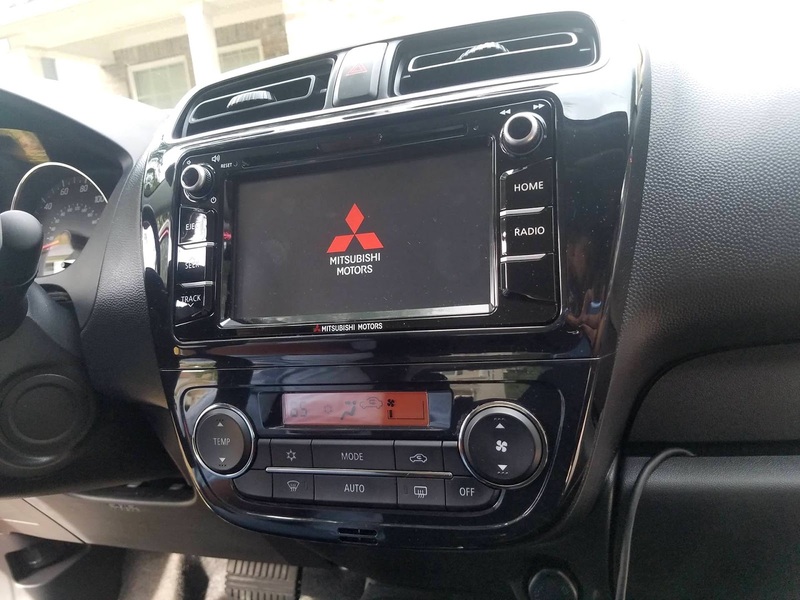 Disclaimer: I was provided this vehicle courtesy of Mitsubishi. No monetary compensation was provided for this review. All opinions are my own. I am an avid TV watcher! I especially enjoy binge watching TV. There's just something about not having to watch those commercials! I almost never watch a TV show when it is live. 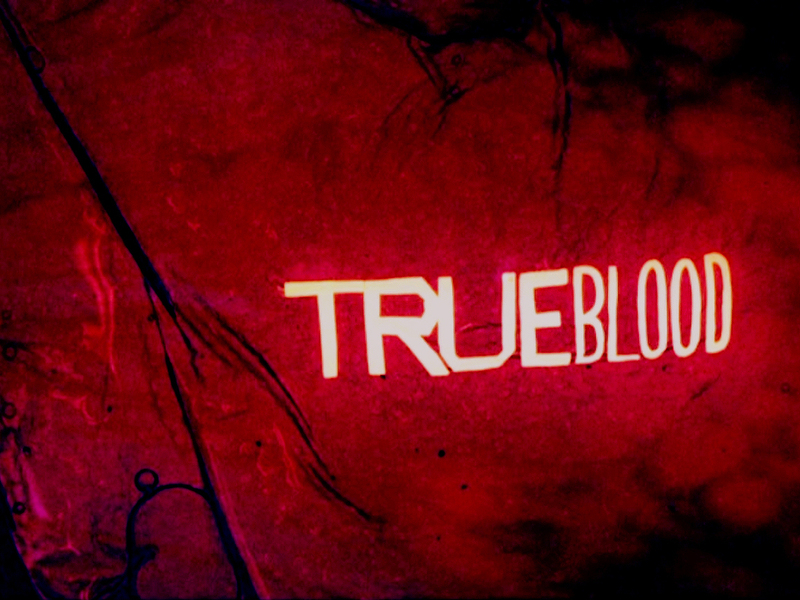 That being said, True Blood is a show that I've always wanted to watch. The death of beloved actor Nelsan Ellis over the weekend totally reminded me that I had always wanted to go back and watch it just to see what all the fuss was about. I remember when that show was on air and it had everyone addicted. I never tuned in because I always felt like I was late to the game. So I recently started with Season 1 and now I'm almost done with Season 3. I can say the Lafayette (Ellis' character) is my favorite character with Tara being a close second. I also really like Jessica too. I'm curious to find out more about the dynamic between Tara and her mother. Blame the sociologist in me, ok? I see that relationship takes the lead in later seasons and I'm intrigued. 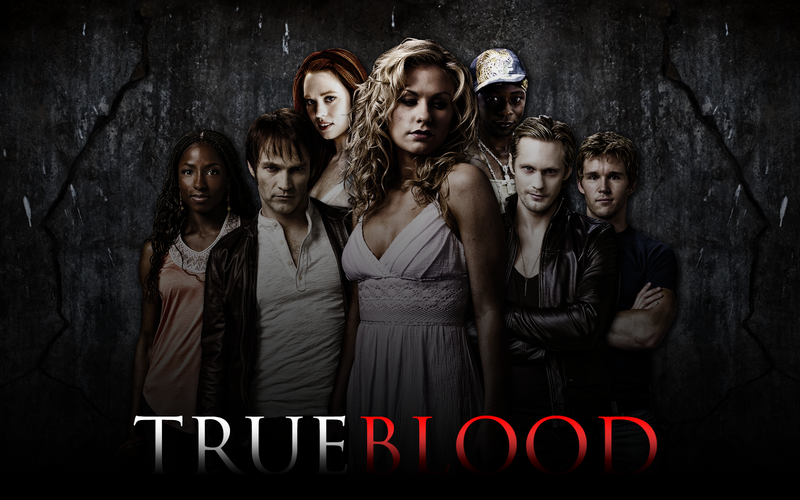 Were you a True Blood fan? Who is your favorite character? Most importantly, why didn't you guys tell me how ANNOYING Sookie Stackhouse is?!?!? What show are you binge watching now?